Anyone who knows WCI's Early Childhood Coordinator Nancy Jost knows that Nancy's mantra is: "What about the Children?" No matter the conversation or the topic, she is quick to bring the discussion back to how does this help our youngest citizens. WCI, along with the other regional Minnesota Initiative Foundations, have been providing resources to our communities to help nurture and "grow" our youngest minds. We are fortunate in west central Minnesota to have Nancy on our side. You see, she is not satisfied with just doing the same thing year after year, but she continually challenges herself, her coworkers, and community leaders to find new and better ways to grow our youngest minds. 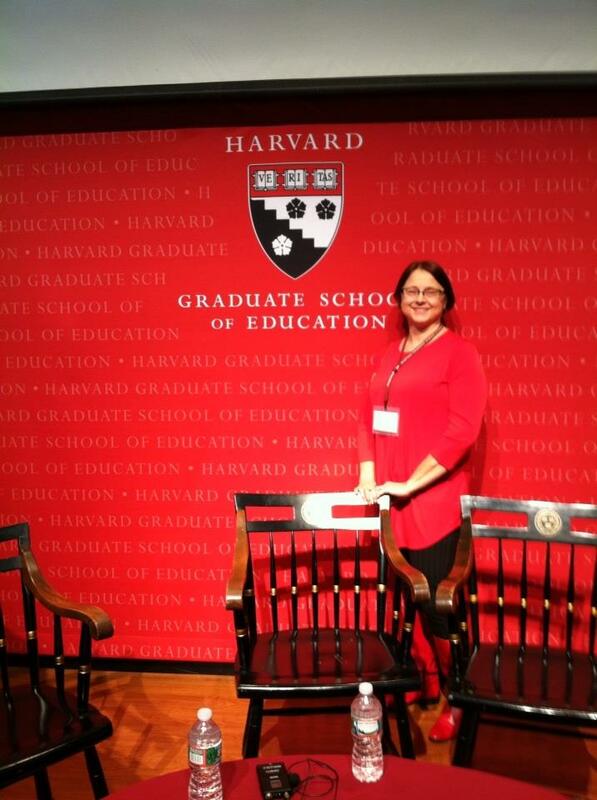 Nancy recently attended a session at Harvard Graduate School of Education. The session was titled "The Leading Edge of Early Childhood Education." Nancy described the session as "positive, exhilarating, and educational." I'm pretty sure she will be bringing the concepts she learned from this training to fruition in west central Minnesota. So Harvard University be warned - Nancy will take the concepts learned and share her knowledge with folks in Minnesota. Thank you, Nancy, for caring and sharing your love for our youngest citizens.